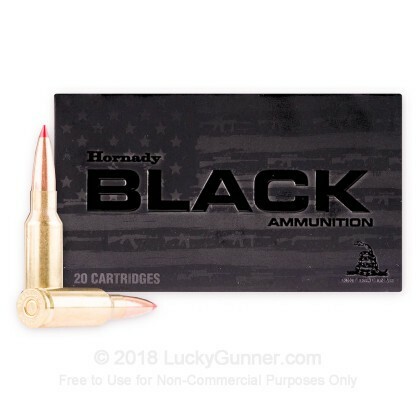 Hornady's BLACK line of ammo is intended to provide consistent, dependable performance in the most popular American rifles! 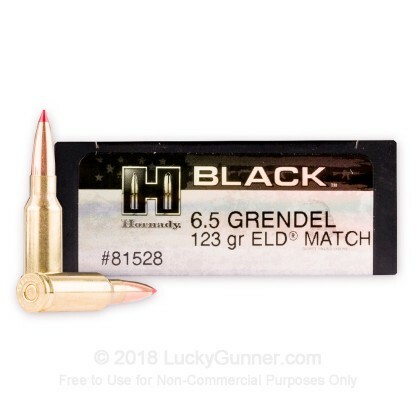 In that spirit, these 6.5mm Grendel rounds are perfect for AR lovers as well as bolt-action purists who are seeking to ring steel and achieve tight groups at long distance without the hassle of handloading. 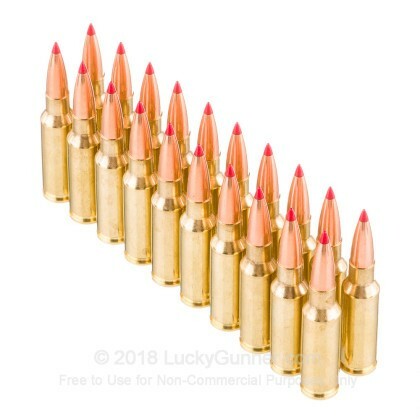 Each cartridge is assembled using the best components available including reloadable brass casings, non-corrosive Boxer primers, and Hornady's own Extremely Low Drag (ELD) Match projectiles. 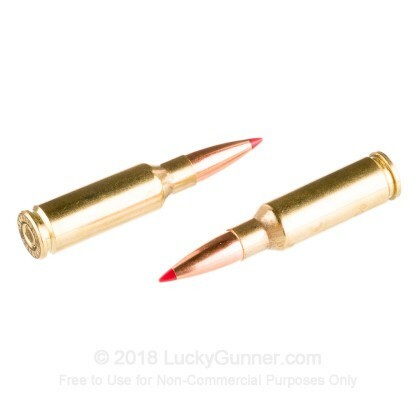 The ELD Match bullet comprises a dimensionally uniform AMP jacket, a swaged lead core with near-perfect density, and a tapered polymer windshield that resists melting at high speeds. At 123 grains, these projectiles are perfectly matched to top-grade 6.5mm Grendel competition ammunition. Shooters can expect amazing accuracy, minimal deviation, and low amounts of fouling. 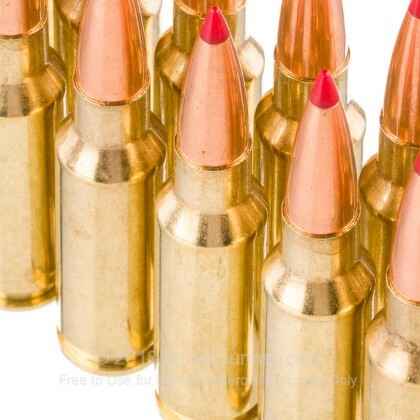 Hornady, and American company with over six decades of experience, is revered for their unique projectiles designs which are often chosen for factory loads by other companies. I built 2 6.5 Grendals. Both rifles have 18" SS barrels that I bought from JSE for a little over $200 with an included matching bolt. both rifles are scoped 2.5X10 and both rifles shoot consistent 1" groups at 100 yds with this ammo. 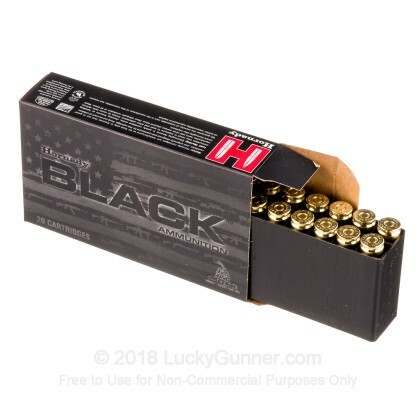 We also have this 6.5 Grendel - 123 Grain ELD - Hornady Match BLACK - 200 Rounds ammo in stock in a bigger quantity.